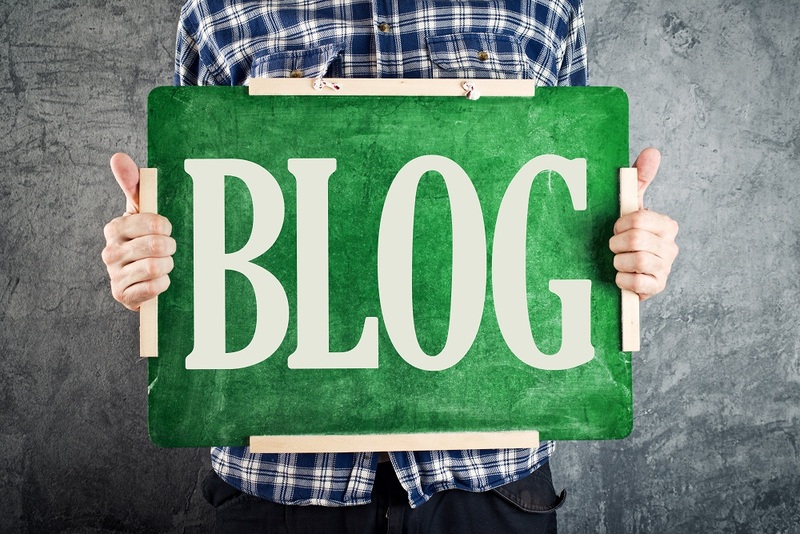 Blog posting/commenting plays an important role to increase traffic to your blog/website. Blog commenting is very old but still a very famous process to increase website visitors and back links. As we know blog comments approval system totally depends on website owner, there is a high chance that your keyword based username and comment may be ignored as a username can not be a keyword! If webmaster rejects any comments then your comment will not be visible on that blog/website. I have seen many clients requesting to use exact anchor text as username in blog commenting process but after penguin update I have also come to know that client’s site(s) can be affected because of this over optimization act. Another common mistake is, normally blog comment posters use as usual comments like “I like it”, “Thanks for the share”, “Very informative”, etc. in order to increase back links. I totally understand that it can save some time but it also increases the chance to make admin believes that the poster is a bot and making post by using automated software! So in this case, poster comments will be ignored/deleted within no time. We should not post something like “Great post, Thanks for sharing” as blog commenting. Website owners hate these kinds of sentence as most of the guests prefer to write it as a comment to save their time. Why I am telling this? It’s already so boring right! We are telling this as we follow the best rule that will help blog admin to consider that we are not there for link building purposes, but we are actually sharing our ideas and participating in the blog post. Everything we do is manual, we read the blog post first before making any comment. Again I am saying we read the blog post first before making any comment. It takes time but we can serve better results for you. Please check our Blog Commenting Packages as we offer 100% manual blog commenting services in each package. Pick which one suits your business. So, what are you waiting for? Contact Us & Order now.